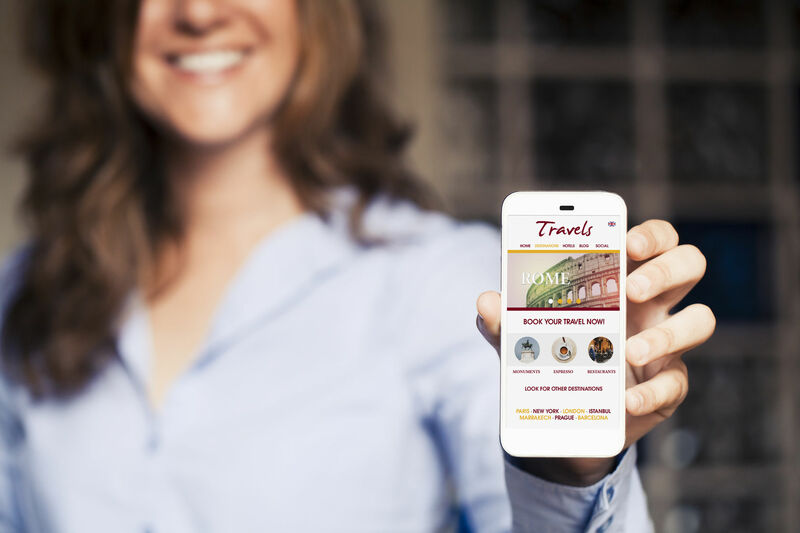 When a travel plan is shaped, traveler will research online for the hotel that meets their budget and need. 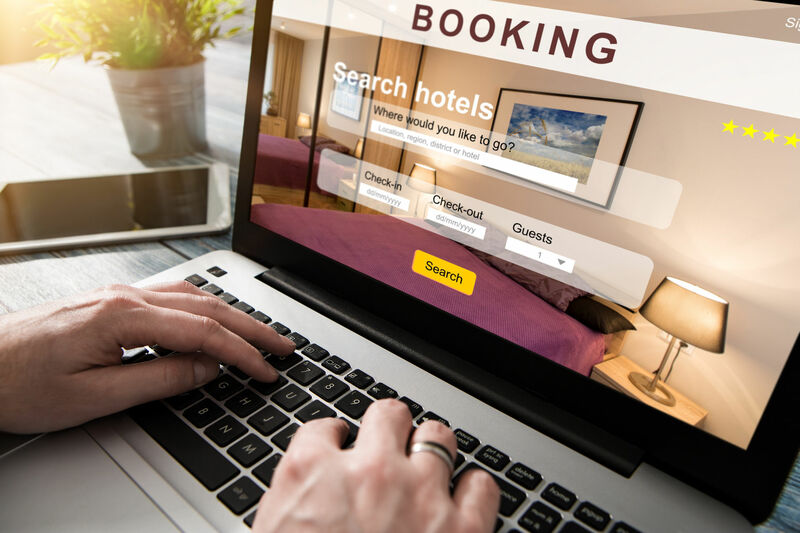 Hotel can capitalize on this moment to drive traveler to book directly on the hotel’s website through QikRes© booking engine. Your guests now have real-time access to content, images, room rates, room availability, points redemption and promotions published online. This not only helps you to increase revenues, it also enables you to start communicating directly with your guests. The frequent traveler today does not want to wait to check in but rather would like to be in the room in the fastest possible time. Upon arrival at the hotel, your guest no longer needs to wait in queues at the front desk to check-in. 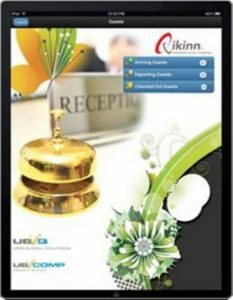 Guest can now check-In from QikMobile© using simple SMS message even before arriving at the hotel. At the hotel, your guest will be greeted at the lobby and checked–in using QikPad©/QikDesk© tablet devices while seated or in the guest room. In addition, your guest also gets to view hotel promotions on QikPad©/QikDesk©, thereby, allowing hotel to upsell services and increase revenues. On the day of departure, your guest can view their folios in QikStay© and do a self check-out in the room. Or, they can opt to check-out at the front desk on QikPad©/QikDesk© and request for the folios to be emailed to them instead of the printed copies. The complete check-in and check-out process becomes much smoother and faster as your guest no longer needs to wait to print documents. While waiting for check-out to be processed, your guest gets to view hotel promotions on QikPad©/QikDesk© , thereby, allowing the hotel to sell advance services, capture loyalty and increase revenues. A “Thank You Note” will be sent via QikConfirm© along with special promotional package for return guest, etc. After departure from hotel, your guest can still logon to QikStay© to book and plan in advance their next stay at the hotel with the available information, such as special events happening in and around the hotel, hotel special promotions and etc. Over 80 conference participants attended Harbans’ talk on “Guest Engagement and Building Loyalty”. 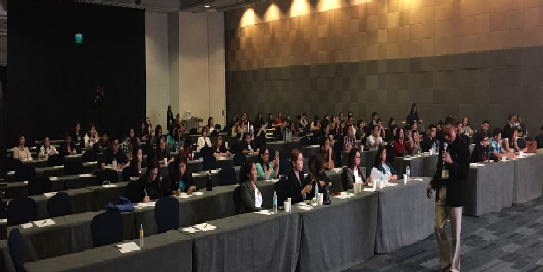 Many attendees found the talk interesting and beneficial to their business operations. We saw a steady stream of conference attendees stopping by UbiQ’s booth to learn more about Qikinn Application Suite. We ensure a smooth transition and successful installation, including project management, system installation, customer training, go-live support and post-installation reviews.